Global and regional shifts in capital and labour markets, education and trends in country demographics are responsible for ongoing changes in regions, cities and countries. The obvious outcome in Europe and elsewhere is that the bigger cities have the best opportunities for sustainable growth in every area of the real estate market. Governments will continue to invest in the future of the basic infrastructure of these cities. However, anything else will be left to the market, which is facing a huge number of challenges: many inner city locations with old factories, obsolete offices and even warehouses in need of a new lease of life. Unfortunately, the cities concerned lack the capital necessary to address these situations. This challenge is one that we are able to help cities overcome via a long-term investment strategy and cooperation with us and our investors. We target investment opportunities for our clients in European countries, located in the most attractive cities, but only when it is also possible to add value via a solid redevelopment strategy, involving either transformation or a complete, new redevelopment plan. To help transform our world for the better we adapt to goal 11 of the sustainable development goals. This goal is to make cities cities inclusive, safe, resilient and sustainable. Visit the United Nations website for more information. We are a privately held, entrepreneurial, real-estate portfolio and asset management firm with an international orientation throughout Europe. Founded in 2012, our team of experts have over 36 years of experience. Our team specialises in providing support and guidance to its international clients in order to service their financial interest abroad. Our team has extensive experience in every type of real estate, whether it be residential, student-housing, hotel, office, retail, logistics, parking or healthcare real estate. As a result, we are very well placed to quickly asses any investment offer based on the redevelopment of inner city locations. In each country, we work with local expert partners to support our long-term business case. 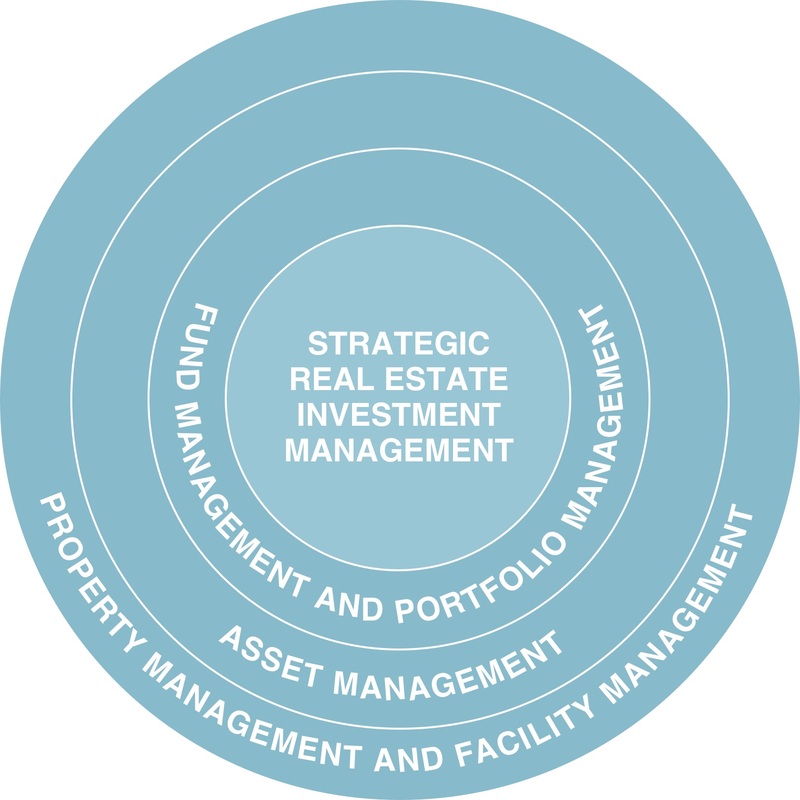 Our team skill set enables us to manage our total portfolio at the highest level possible, keeping both our tenants and investors completely satisfied. The basic aim of all our investors is to make long-term real estate investments. Our AUM have a total appraised end (developed) value in excess of € 1 billion in the Benelux and Germany. We review any new asset or portfolio investment offer on a case-by-case basis and are happy to inform you of our investment profile once a profound relationship has been established. Are you interested in working with us, please don't hesitate to contact us for more information. Copyright © 2019 Review Real Estate B.V. All rights reserved. Website realization by Customized Media.